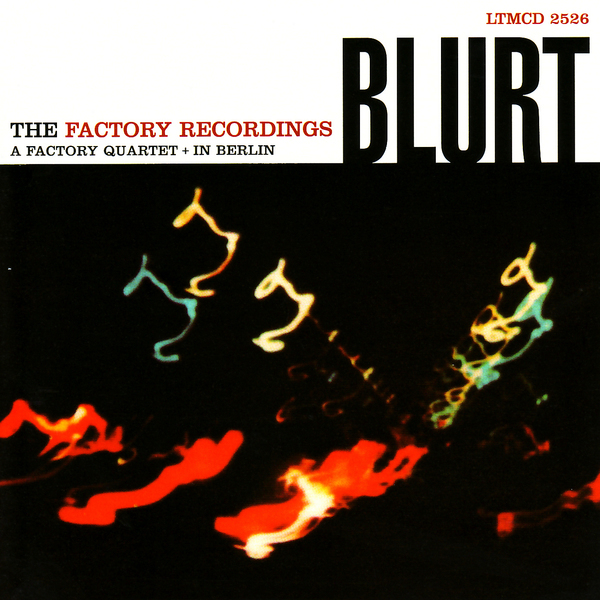 This CD combines the Factory Records released 'A Factory Quartet' album (1980) plus the live LP In Berlin, which was scheduled for a 1981 release via Facotory Benelux. The group was led by saxophonist, poet, puppeteer and performance artist Ted Milton, featuring his brother Jake Milton and guitarist Pete Creese as back-up musicians. The resultant brand of music is probably best accounted for as a combination of no wave din, and free jazz slapstick. The absence of bass from this mix only seems to further destabilise the sonic mixture, making the whole jagged business sound that extra bit more volatile than it otherwise would have. Consequently, Creese's angular guitar stabs tend to be one of the more rhythmically grounded elements, providing some sort of time frame for Milton's unhinged hollerings and meandering horn patterns. All these years on, it still sounds absolutely nuts, and makes for a hugely energising (if bewildering) listen.